I hope so. According to me: They have to show some Lithuanian units in the Poland army. But They don't. Historically, You're right. Sweden needs new units for 18th century. I agree with you. Of course, Need more states in this game. Maybe Lithuania, Crimean Khanate etc. The game needs sharpshooters, sappers,miners,marines etc new units. But we can't see all of them and also need new buildings heavy stable, military academy,palace. Like Cossacks 2 Napoleonic Wars. Venetian army needs more type of soldiers. Morlach and other irregular troops and Special German or Swiss mercenary army, new grenadiers, marine soldiers, more cavalry units etc. Yes they need to re-skin. And musketeers lol sweden haha. Well I understand. The very idea is that their uniform , tricorns and colors were very distinctive. When I play for sweden even with blue color and I make Musketeers and Grenadiers , Dragoons. They dont look anything like sweden. They look more like Russian or Austrian units. Whatever mercenaries from some Poland. I hope so. According to me: They have to show some Lithuanian units in the Poland army. But They don't. Historically, You're right. Sweden needs new units for 18th century. I agree with you. Need more states in this game. Lithuania, Crimean Khanate etc. Kamilow do you add my suggestions in the Missing unit section? And if its commonwealth so why not shared buildings? But all buildings just Polish ones? 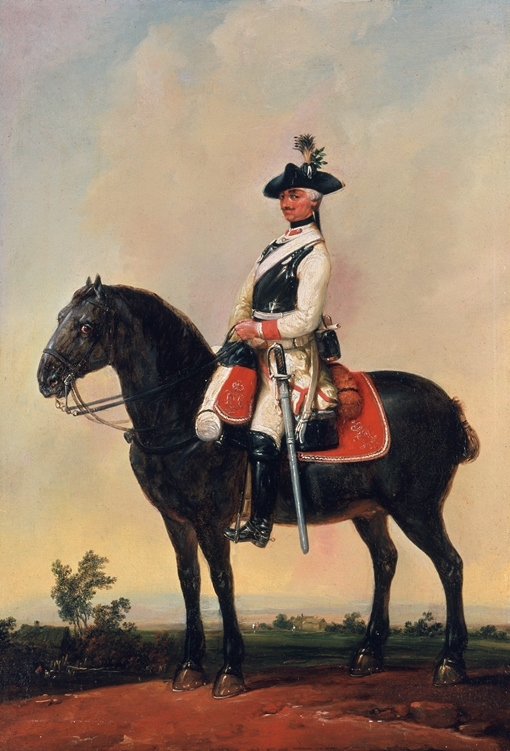 Russian Officer , 18 c. Muskeeter , Grenadier. Interesting suggestions here, I should say. Atm to me it seems units require even more fine tuning because things some times feel too repetitive. New ones, as well different ranged armies are no-brainer. Plus unique units? ...whoever writes the announcements also should go for another word, whatever, almost all look equal. More diversity mixed in attack tactics can fix that. First and foremost, wrap work on games offerings; still major problems, still market stone exploiting bores the hell out of me, who would enjoy prolonged games with even current market rates? Light cannon for Sweden or other some nations would be wonderful unit. This cannon would be faster and maybe faster/longer shoot range than other cannons. Burak Damgacı and Kamilow like this. ney, Fluffy Fishy and Burak Damgacı like this. Kamilow should add this . Turkey needs a balloon and 18th century equivalent musketeer and dragoon or fast cavalry units. You can look at my suggestion. Italian Janissary and Kamilow like this. Nice, it is sorely needed! Maybe light cannon (minion) for England would be interesting unit? Kamilow and Burak Damgacı like this. In 2015 Unikron and cossacks 3 administrator condor_fly revelated wonderful photo about multibarreled cannon. These multibarreled cannons in cossacks 3 and also in cossacks 1 games are used by almost all countries (exception Turkey, Algeria, Ukraine and Scotland). Kamilow and Vidas like this. I hope, developers in future would be added fast cavalry archers for some nations (fast like sith cossacks or hussars), game would be more interesting. 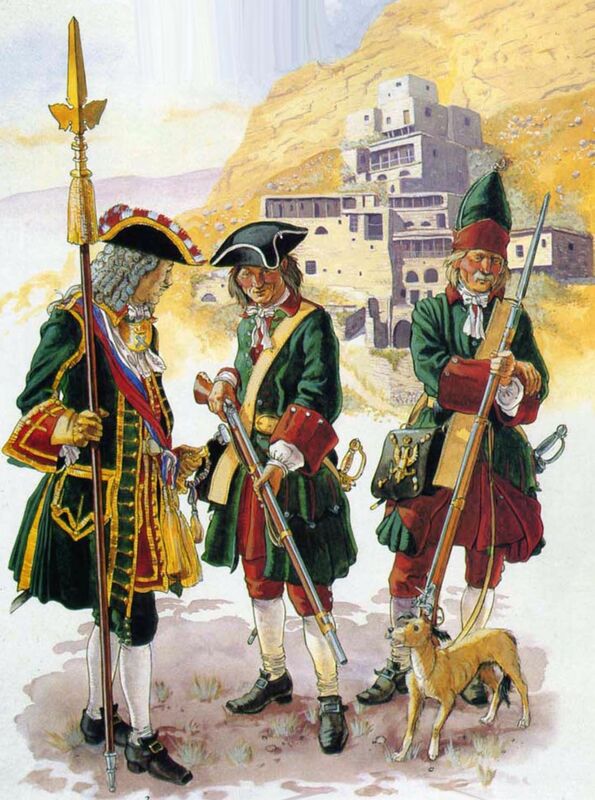 It would be a good idea in my opinion even if they gave a new skin to 18c pikeman, musketeer and grenadier ofthe countries that have the regular ones just to match the historical colours they had (red for British, green and red for Russians, blue and yellow for Swedes etc...) not necessarily changing the stats, even if it would be cool to have slight differences. As for 18c Turkey I think the Ottomans should still be without it to reflect the decline of their empire at that time and the Janissaries were still part of their armies untill the 1820s, so they should be kept as their main ranged unit. maybe give the Janissary an increased range in order to make it more appealing for late game and could also be a good idea to give them a bit more hp, they are a bit too squishy right now. In that way they could be closer to 18c musketeers. Turkey definitely needs a fast cavalry unit and the balloons though. Check out the 'State v Country' Mod on Steam, just an example of what can be achieved. Have a mess about with the stats in 'data\scripts\lib\unit.script' using Notepad ++, make sure you only alter a copy, don't change the original files.